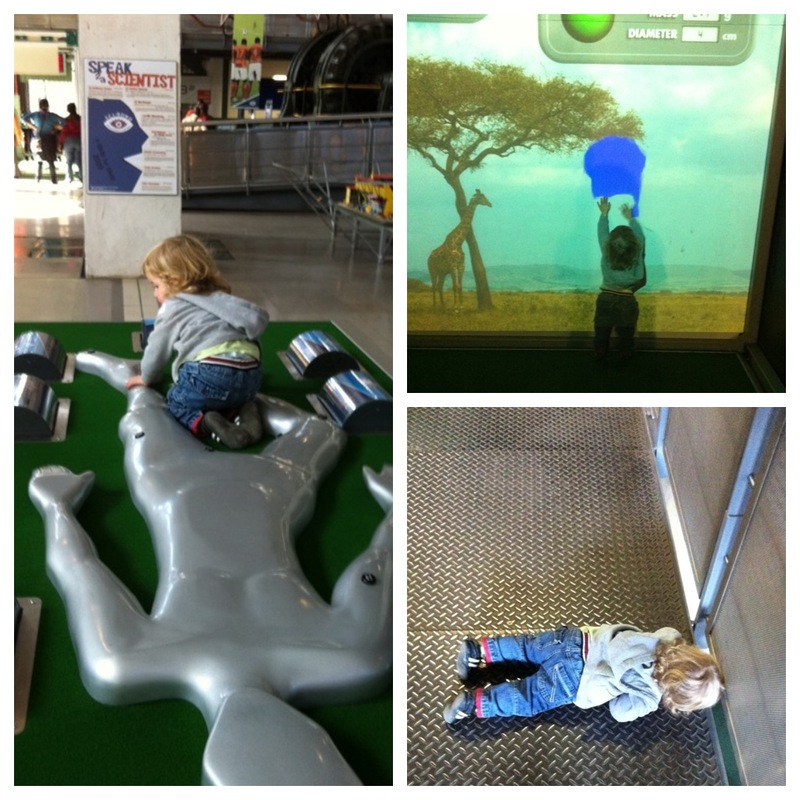 On Saturday we went to Jess’s 7th birthday party at the Sci-Bono Centre in Newtown. You adore Jess – she is the daughter of Justine, one of my besties, and she has taken you on like a little brother. 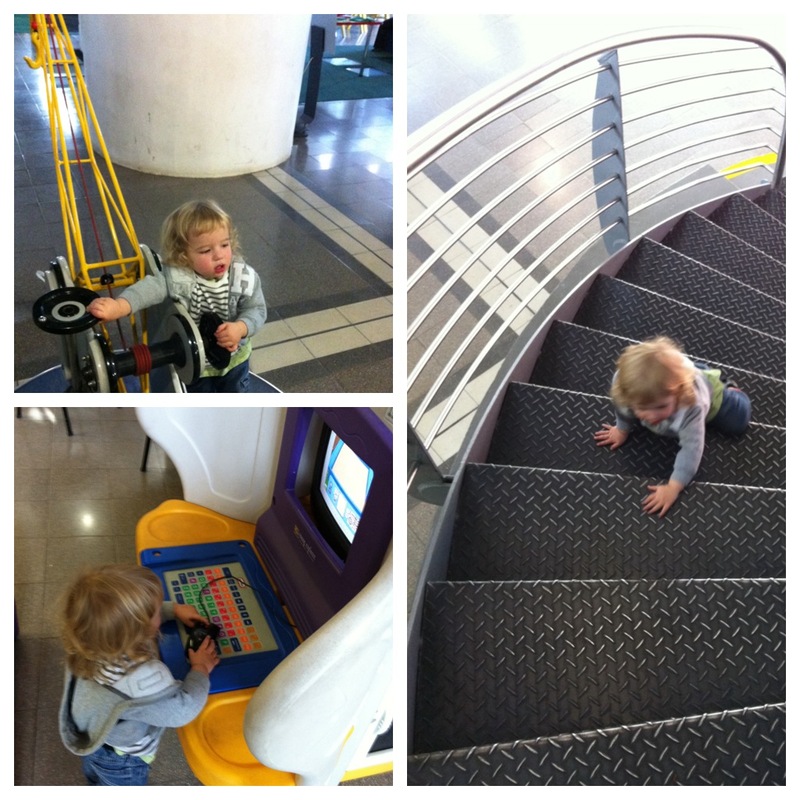 You loooooved the science museum – you touched, you climbed, your pressed, you turned wheels, you watched and you ran sprinted everywhere. It was a joy seeing you so curious, happy, entertained and entranced, and it’s definitely going to be a regular to-do. Add R10 cappuccinos and friendly staff who played with you, and I’m sold. You weren’t as interested in the food table as much as your mom was, but I’m hoping to have burnt off a gum snake or three running after you the whole morning. PS: Tomorrow I’m giving away some freebies to readers of this blog… see ya then! Looks like fun! 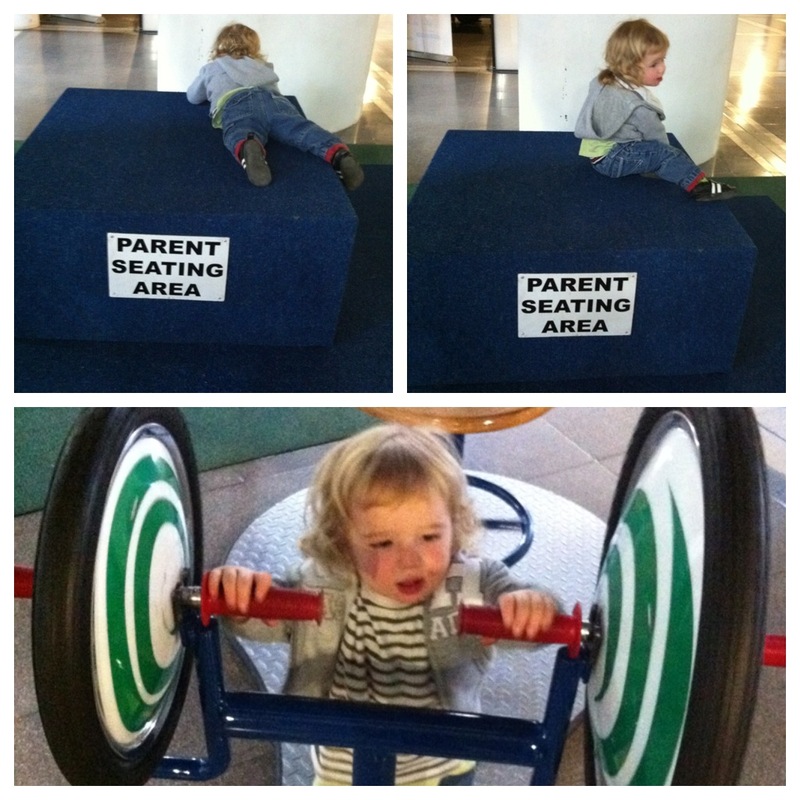 Should arrange a moms & tots tweet-up! Not too soon at ALL! It’s a date! I really have to take my kids there! It looks like he had a ball! 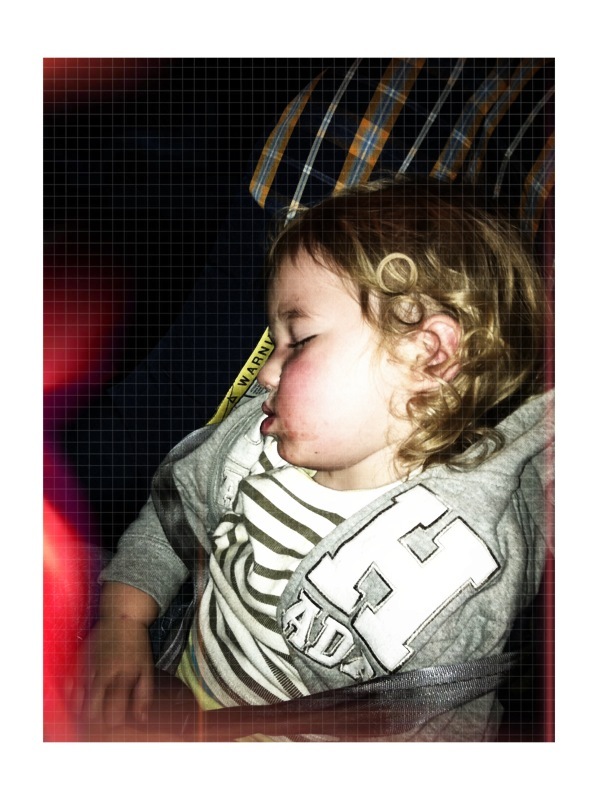 Love the picture of him sleeping in the car. From 100 to zero in the space of seconds! Oh I think my kids would love it.